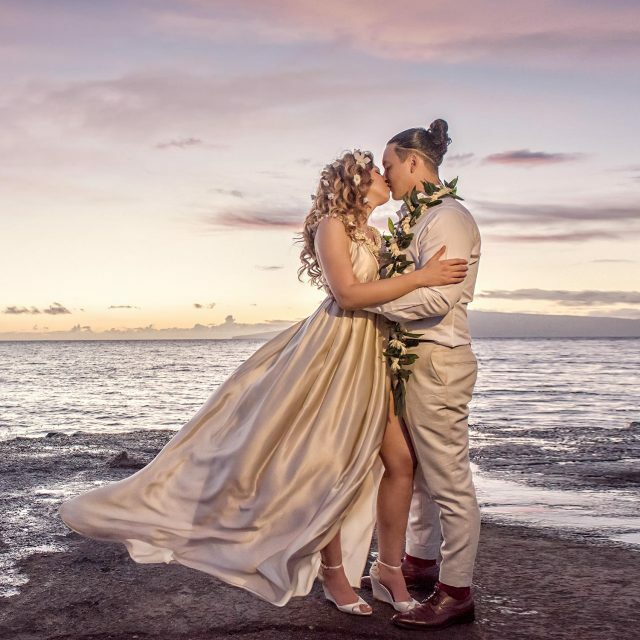 Maui Elopement Photographers | Elopement Or An Intimate Wedding? Elopement Or An Intimate Wedding? Throughout our many years as wedding photographers, Paul and I have photographed so many different kinds of weddings. 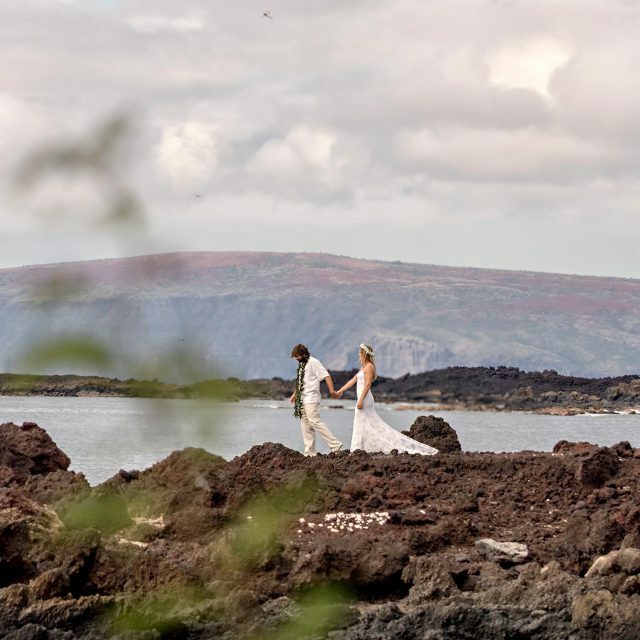 We’ve added Maui elopement photographers to our checklist of wedding photography!! We have photographed big, fat Greek weddings (literally! 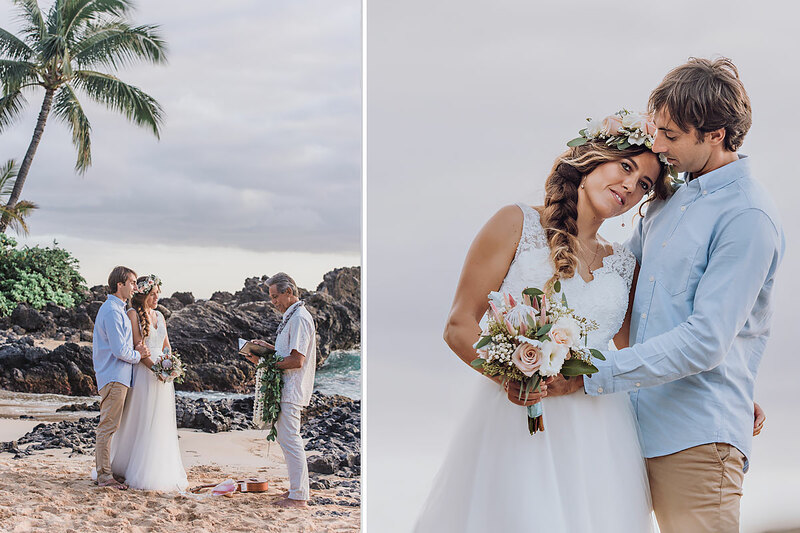 ), smaller intimate family weddings and more recently we’ve been witnesses and photographers to some gorgeous Maui elopements. If you are getting married, you are probably spending a lot of time online going through lots of wedding blogs researching absolutely everything about weddings. It can be very time consuming and overwhelming! If you have set your wedding date you are likely now trying to figure out what kind of wedding you and your partner are having. Will it be a large friends and family full day wedding, or a small intimate wedding or even an elopement? You will have read the terms elopement weddings and intimate weddings.You may even be wondering if there’s even a difference between the two. Yes, there is! An elopement is when a couple runs off secretly to get married. Usually elopements are literally just the bride and groom, an officiant and photographer! These weddings do not require much planning and can be held almost anywhere you want. Sometimes they are spur of the moment elopements whilst others have minimal notice. It has become very popular for a couple to go away to a beautiful location by themselves. They have a small ceremony after which they spend one or two hours with a photographer who will capture some breathtaking images in amazing locations. An intimate wedding is a wedding but just on a smaller scale. The guest list is smaller with just closest family and friends attending. This doesn’t necessarily mean the wedding is more low key. The budget may even be the same as a larger wedding. Usually though the stress levels are less as there is less to coordinate and fewer people to worry about. The guests are the nearest and dearest to you and are happy to be there to share the experience. Intimate weddings often give the photographer more time to concentrate on some stunning couple’s photos as brides and grooms are less anxious about the guests or timings. Over the many years we have photographed weddings, we’ve seen fads and fashions change. We’ve photographed weddings of all sizes and styles. More recently, couples are eloping either completely by themselves or they are having intimate weddings with a handful of friends and family. 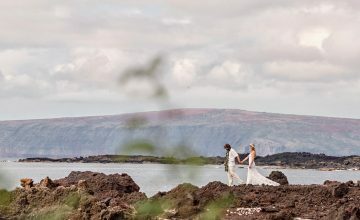 Maui elopement photographers are taking the wedding industry on Maui to a different and exciting direction. Couples are experiencing a more unique wedding day. They get to spend time alone with the person they have just promised to love for eternity. Their main priority on the day is the that person and their love for one another. Elopements give a couple the freedom to create and capture memories on their own schedule. 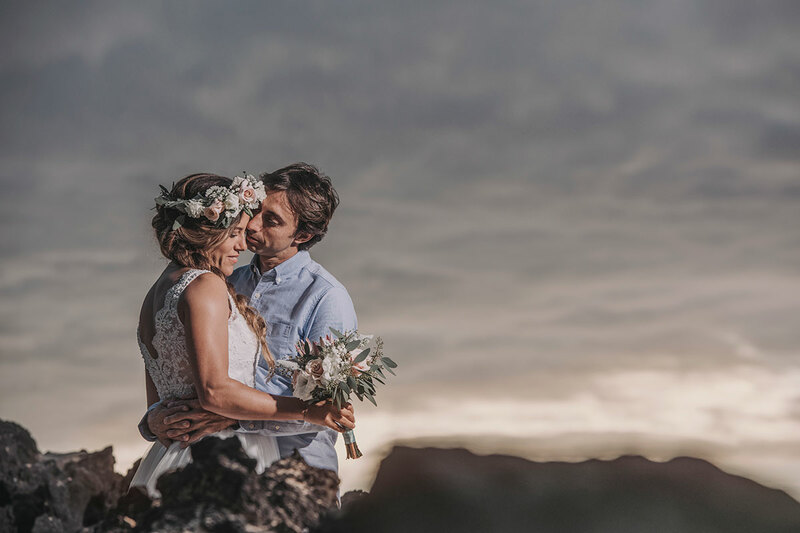 As Maui elopement photographers, we are always so excited to be chosen to be a part of these special elopements. It gives us the rare opportunity to photograph a couple’s love and union without time constraints and without the stresses that come with larger wedding days. There is the opportunity to travel to 2 or 3 different locations, spending quality time with each other. We document these special moments all the while directing you but also giving you space to enjoy those moments. Each elopement photography is unique but one thing that remains the same is that the results are always phenomenal. 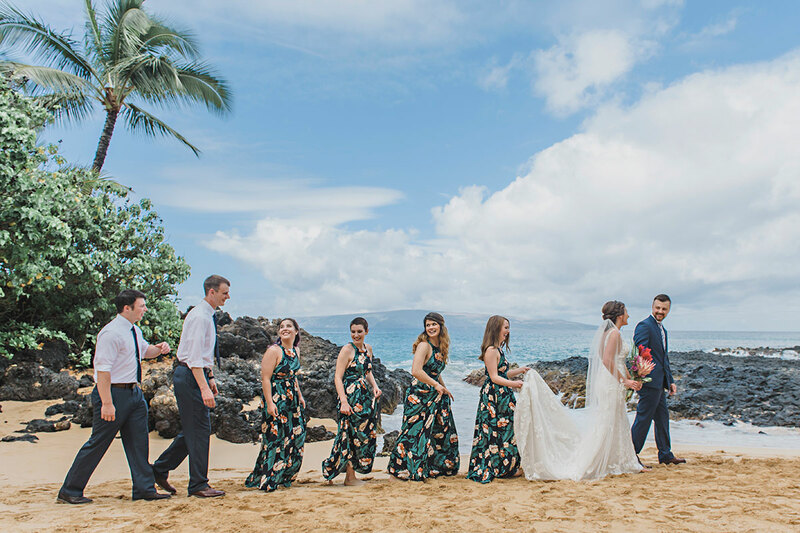 If you are planning an intimate beach wedding on Maui and are arranging the majority of it by yourselves, please remember to check what you can and cannot do during your wedding. There are a few simple things to note when getting married on a beach on Maui. Firstly, all beaches on Maui are public so you cannot cordon off an area or expect beach-goers to move out of your way during your wedding. The County of Maui allows small weddings on the beach but these weddings must be permitted. Permits are not expensive and you can easily purchase one yourself. Alternatively, these can be obtained through one of the professional vendors you may be using. More information on permitting can be found here. The County does not allow any accessories such as chairs or arches to be set up on the beach so as to maintain unrestricted access to the beach for everyone. If you do want extra decor you may wish to consider using one of the many stunning beachfront venues Maui has to offer. Beach weddings are limited to a certain number of people. If there are more than 25-30 participants, you should contact the Wiki Permit team before purchasing your permit. 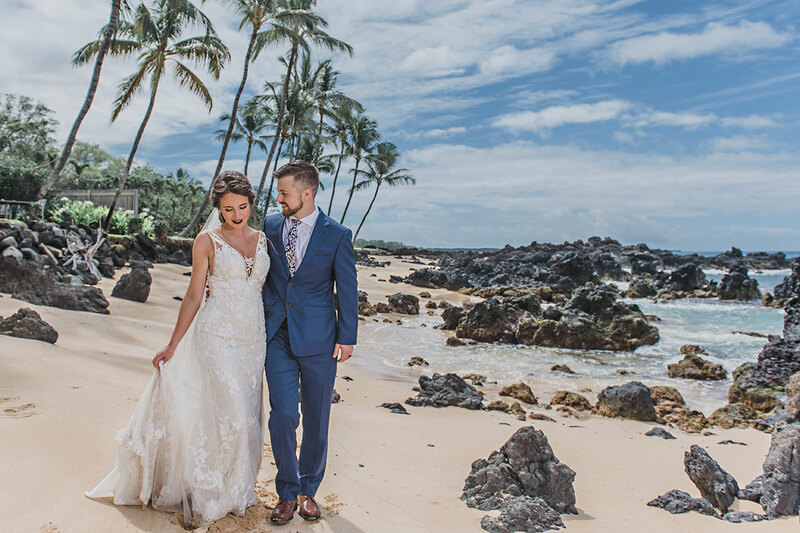 There are some stunning beaches on Maui to get married at and you will be spoiled for choice! 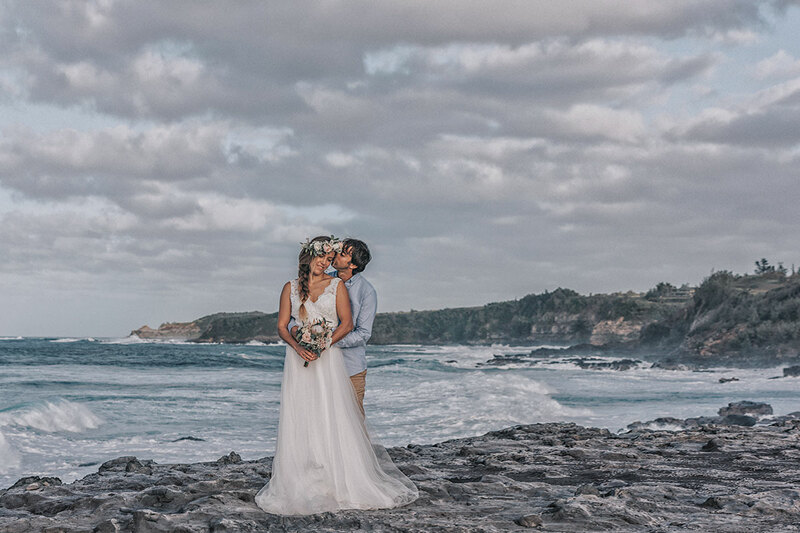 Please note, there are certain beaches where you are not allowed to hold a wedding or any commercial activity and a list can be found at this FAQ page. With such a large selection of beaches available for your wedding, we are happy to advise you which one will be suitable for you. Get in touch and we’ll make a few recommendations for you! We are always happy to help so feel free to get in touch. 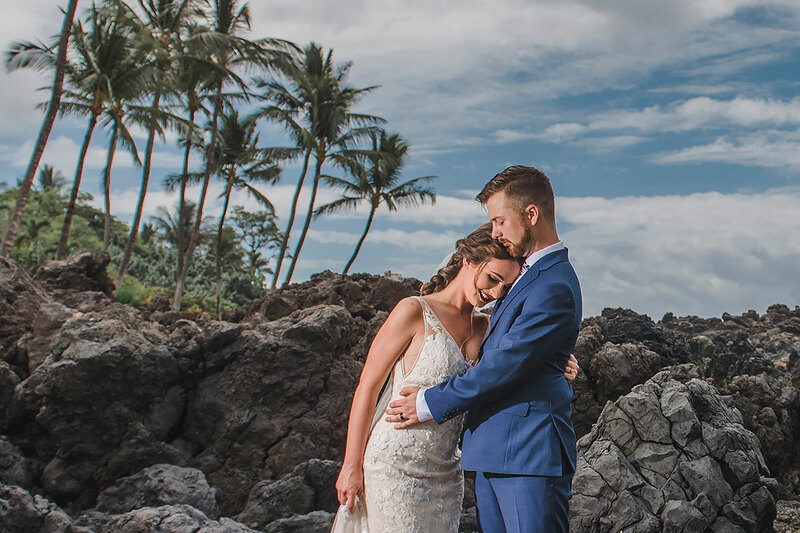 Be assured, whether you’re looking for Maui elopement photographers or Maui wedding photographers, you can be assured of our commitment to everything we photograph!